Saving on utility services such as water bills has become a matter of concern these days, especially in homes and in commercial facilities. Should you for no apparent reason receive a water bill that is exceptionally high? Then, you should consider two possible factors. There is either a mistake in your supplier’s accounting system or there are water leaking issues on your premises. If it’s a mistake in the accounting system, then it can be easily resolved by filing a complaint to your supplier. 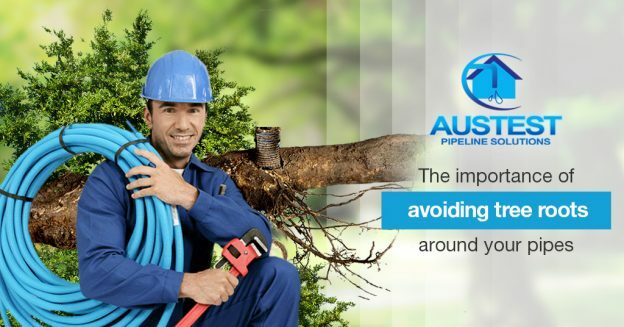 However, if it’s due to a leak on your premises, then you will need the help of a water meter leak detection service. It is the responsibility of your water supplier to investigate and stop a leak if it occurs up to and at the water meter. 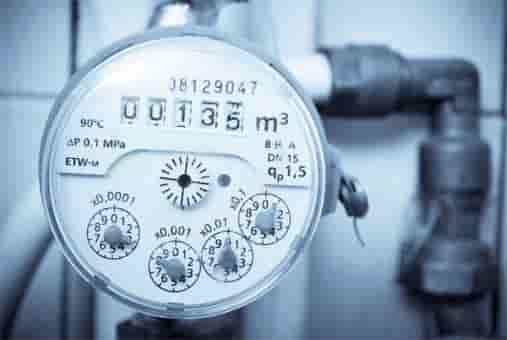 As the meter is the property of the supplier, interfering with it in any way, is generally regarded as a criminal offence. Likewise, it is your responsibility to investigate the water leakage and stop a leak that has occurred between the meter and your property. Water conservation should be recognised as a crucial and integral part of home ownership, particularly in the hot seasons when water usage increases. It is essential that you are aware of what is happening, literally in your own backyard, as far as your water supply is concerned. Undetected water leaks are not only wasteful but will also increase your monthly billing. Therefore, if you suspect any water leakage in your plumbing, it’s important that you take prompt action and enlist a water meter leak detection service as soon as possible. You can initially start the leak detection procedure by yourself. Firstly, make sure that water is not in use and then turn off all water-related appliances, such as dishwashers and washing machines. Read your water meter and record the information. Early the following morning, take another reading. If there has been recognisable water usage during the night, it will be reflected in the meter. This will confirm that further investigation is needed related to a water meter leak. 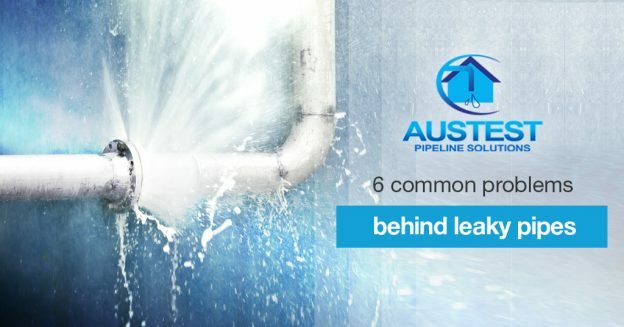 Any or all of these signs could indicate that you are confronted with an undetected water leak on your property. To be able to trace this possible leak, you should start to search your property, starting with the kitchen, then into the bathrooms and laundry. Look for any dripping taps and unsound connections to a dishwasher or washing machine. You must also check your walls and flooring for damp patches. Check your toilet cistern for leaks, as well. You can achieve this by pouring a few drops of food colouring in the tank. Then, without flushing, determine if there is any amount of food colouring that has escaped into the toilet bowl. Detecting a water leak manually is a time-consuming and frustrating process. This is because a leak can conceal in many varied places. Hence, your ongoing search should also include the garden taps and hoses, as well as any garden reticulation and sprinklers. Manual isolation valves, automatic solenoids, and any exposed pipes must also be included in your leak detection procedure. In addition, your hot water and air conditioning systems must also be checked. You must also give keen attention to damp, unstable brick paving and garden areas that are excessively moist and greener than the norm. Water leak detection is indeed a very cumbersome task. This is the reason why a professional water meter leak test is the preferred option. As a home or business property owner, your utmost concern will be the protection of your investment and the reduction of maintenance costs. Along with property ownership, is a responsibility which includes the maintenance of plumbing system and other water-related issues applicable to your property. Therefore, in the event of water leakage, you must promptly consider water meter leak detection and identify any unusual situations as early as possible. The sooner the cause is detected and remedied, the lesser will be your financial expenditure and the greater the protection of your asset. Water is essential to life. Therefore, it is everybody’s responsibility to protect this valuable natural resource. If you have any doubt or concern related to the effectiveness and efficiency of your water supply, enlist the help of a qualified professional to conduct a thorough water meter leak test right away. This could provide you with a significant amount of savings in financial and maintenance aspects.